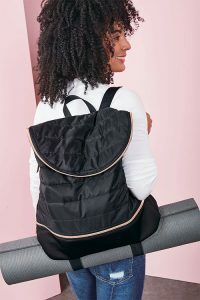 Spring Fashion 2019 with Stella and Dot Jewelry and More! 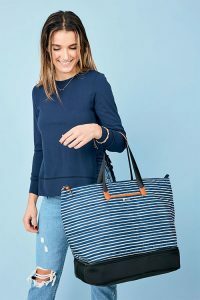 Home » Spring Fashion 2019 with Stella and Dot Jewelry and Bags! Tired of the winter blues and ready for Spring? Here is a sample of some beautiful new products from Stella and Dot! This spring make your statement with this lovely Ruffle Pullover. 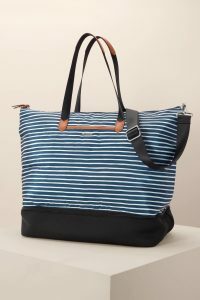 It’s available in solid Navy or Navy & White Stripes. 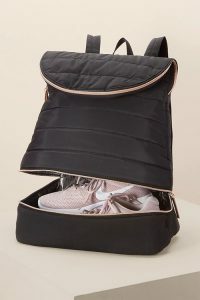 Get ready for the gym or yoga class with this versatile Stella and Dot Crush it Backpack! Want something different? This Crush it Bag is perfect for you from Stella and Dot! Shop All Stella and Dot New Spring 2019 Collection! This is just a sample of the all new Spring 2019 Collection from Stella and Dot! 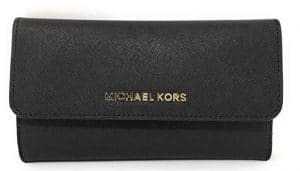 Click below to shop the full collection! 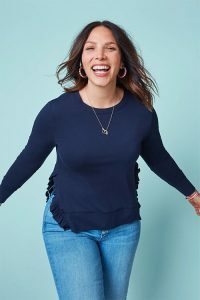 Shop the Full Spring 2019 Collection from Stella and Dot! 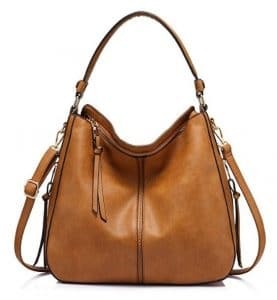 Previous Post: « Miche Handbags Are Out – Magnolia and Vine VERSA Handbags Are IN!